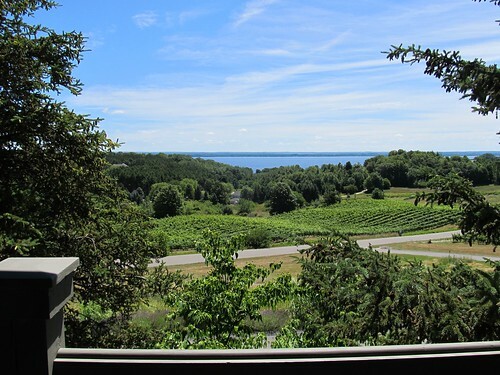 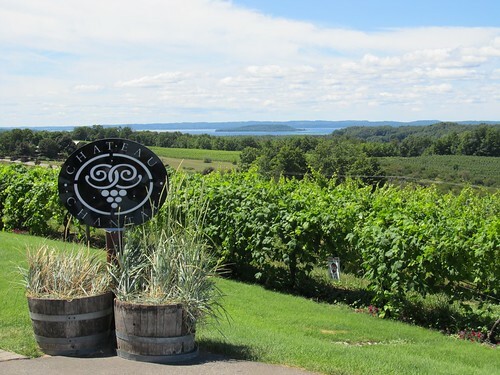 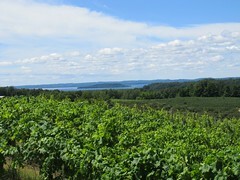 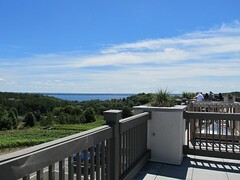 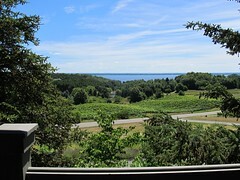 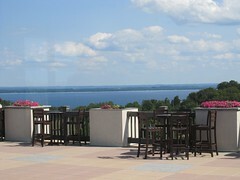 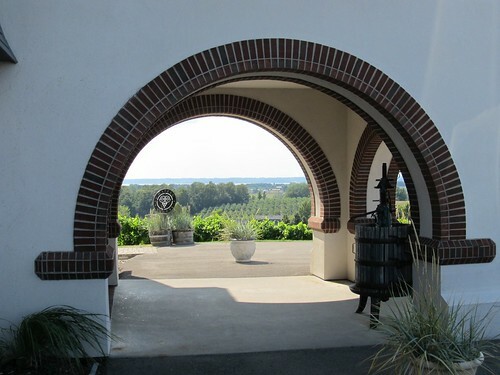 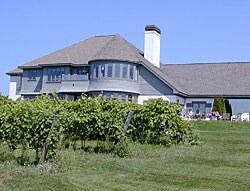 Thousands of travelers visit the Old Mission Peninsula every year and enjoy the scenic drive up the peninsula with relaxing stops for wine tastings along the way. 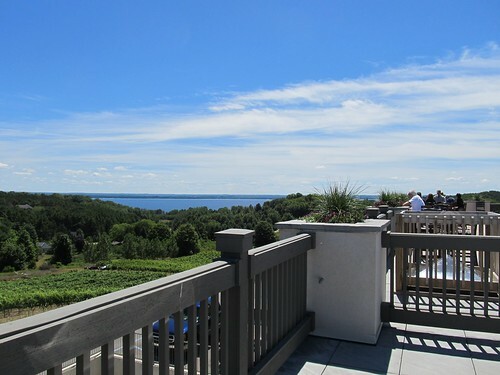 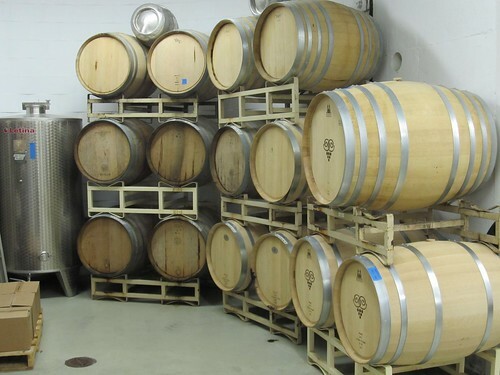 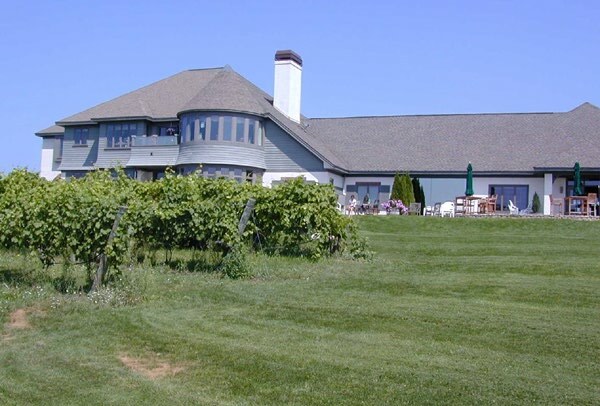 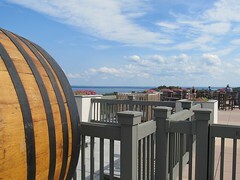 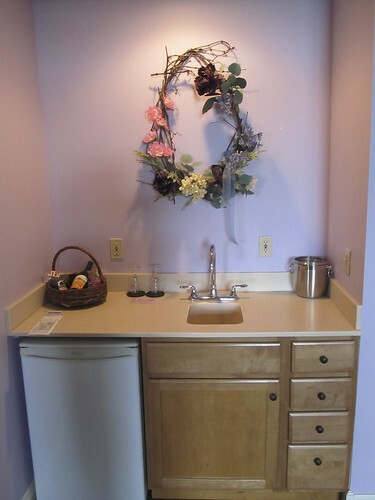 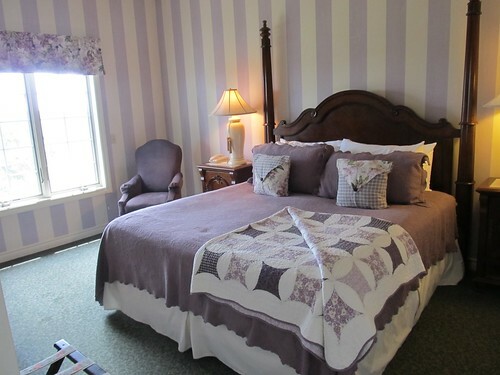 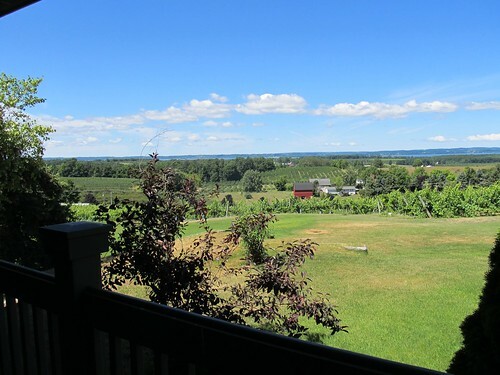 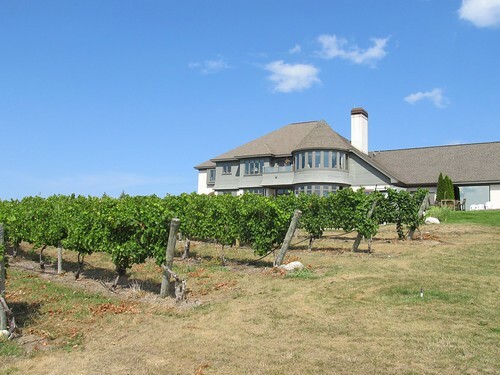 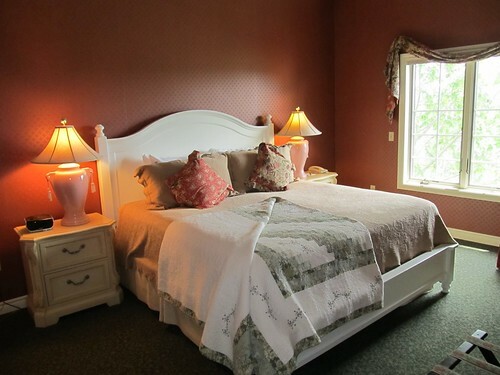 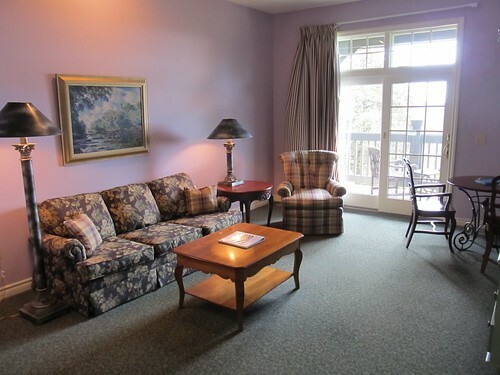 However, if want to stay on Old Mission Peninsula – as part of a vacation weekend or midweek retreat – Chateau Chantal Winery and B & B will set you up in style in a room or suite in the heart of Old Mission Peninsula wine country. 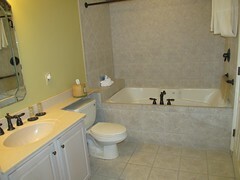 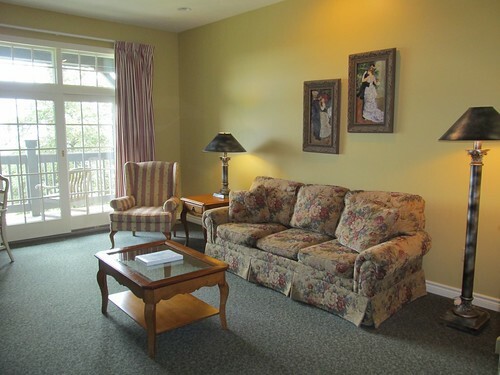 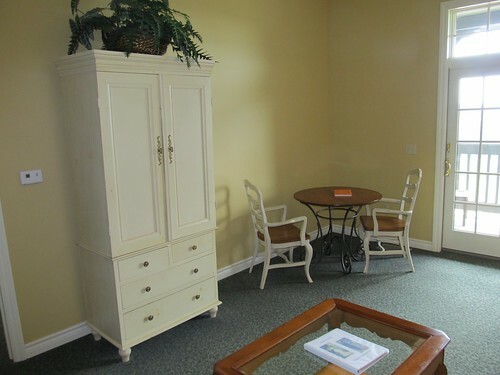 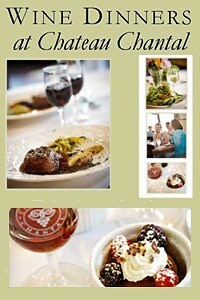 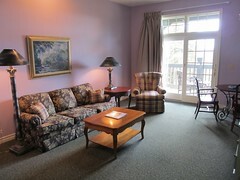 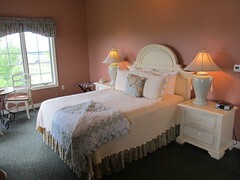 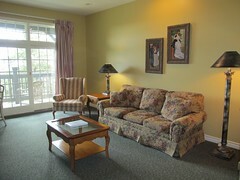 For more information on all of the unique rooms and suites at the Chateau Chantal Winery and Bed & Breakfast please visit the accommodations page on their website. 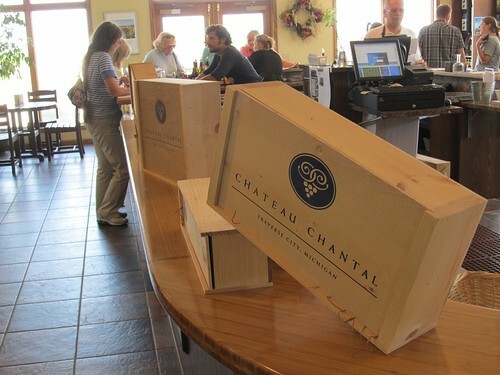 The Chateau Chantal Winery and Bed & Breakfast Page on Travel Advisor is also a good resource to research your stay at the Chateau Chantal.